Looking for a hairstylist or barber specialised in taking care of your hair in CHELTENHAM? LAURA LEIGH HAIR AND BEAUTY, welcomes you for a unique and unforgettable salon experience. LAURA LEIGH HAIR AND BEAUTY offers solutions and the latest trends in haircuts, colour, hair care and styling for a total look. The salon is full of light and laughter in equal measure. It is a warm an inviting space, with a dedicated team of award-winning professionals lead by Laura Leigh. The team consists of some of the most creative, innovative colourists and stylists in the region that deliver exceptional bespoke hairdressing services, alongside a dynamic range of performance based beauty treatments. If you are looking for advice, a complete restyle or a taste of luxury, LAURA LEIGH HAIR AND BEAUTY has it all and is ready to deliver an experience to remember. 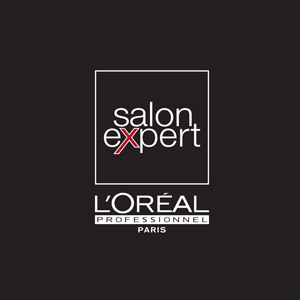 Trust the professional expertise of your hairdresser and you will find innovative L'Oréal Professionnel products to achieve the best look for you.